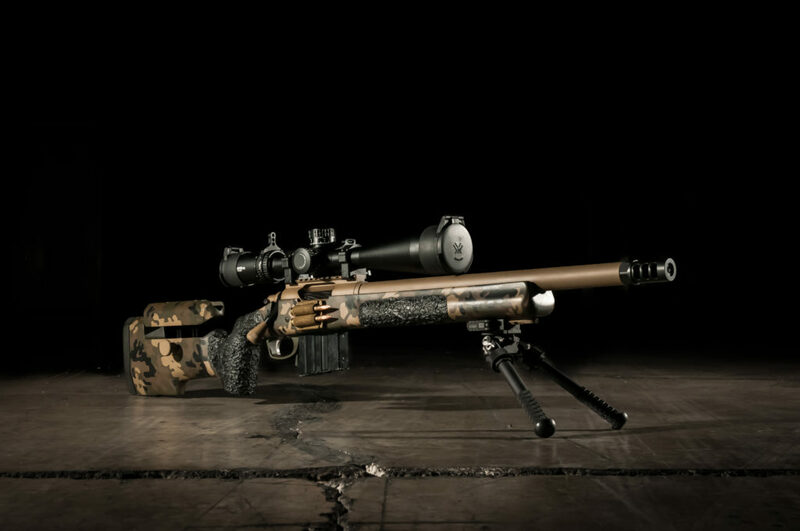 In the long range rifle shooting community the average turnaround for a rifle build can be 4-6 months, and with some builders even longer! I was very active in shooting local matches and quickly got to the point where I needed my rifle re-barreled. This planted the seed and soon after I purchased my first lathe. Even though at the time I didn’t realize it, those were the beginnings of what is now Dane Miller Rifles, or DMR LLC! Many of my strengths as a rifle builder stem from my time spent shooting, hunting, competing, and hosting matches. The DMR team has almost 30 years of combined experience. This experience has given us the ability to select products and offer recommendations that help our clients make informed decisions. We have also spent time on both sides of the fence and avoid putting our clients through frustrations we have experienced in this industry as customers. This perspective ensures we will always be motivated to offer the best customer service we can. 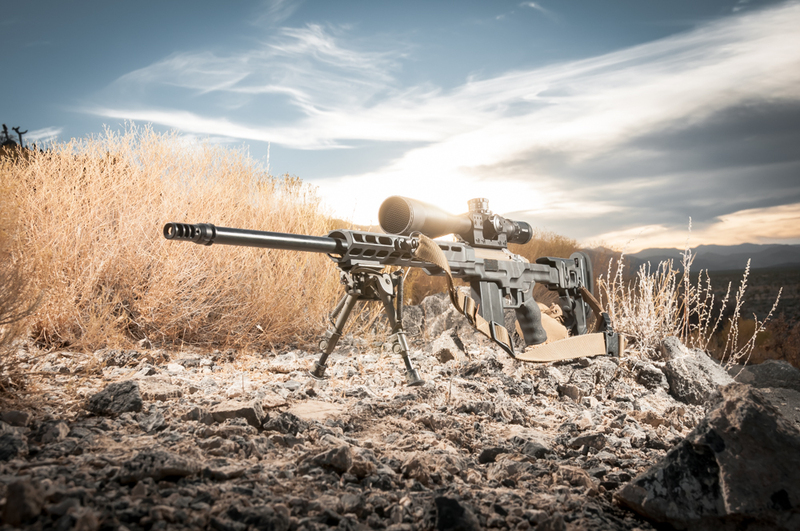 DMR rifles are built from components we have personally used and throughly vetted. 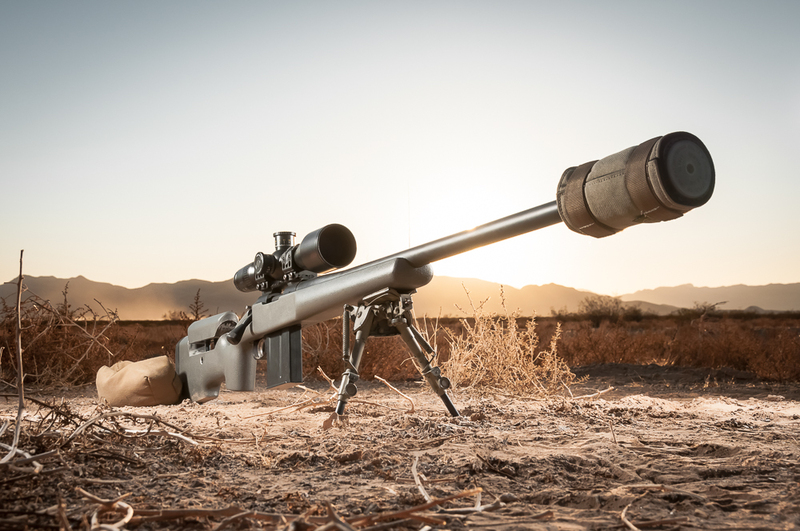 This hands on experience allows us to produce the best performing rifle possible for our clients. 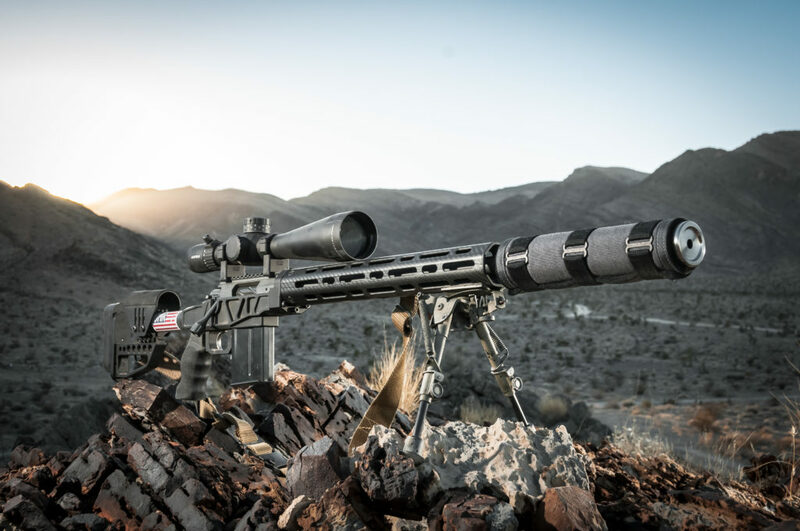 DMR uses the highest quality barrels available and builds every rifle to our exacting standards utilizing proven methods and precision machines. Available DMR rifles are listed on our products page and build packages are currently available (please allow 2-5 weeks for competition). Want to skip the wait? 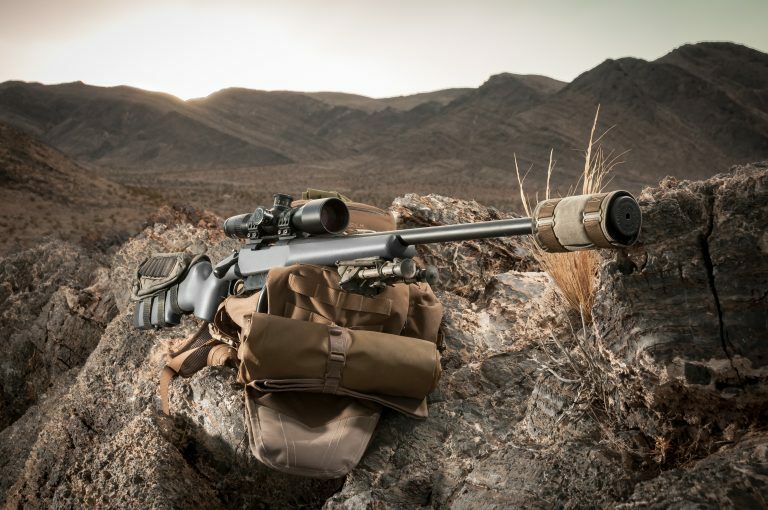 Check our products page for available rifles. 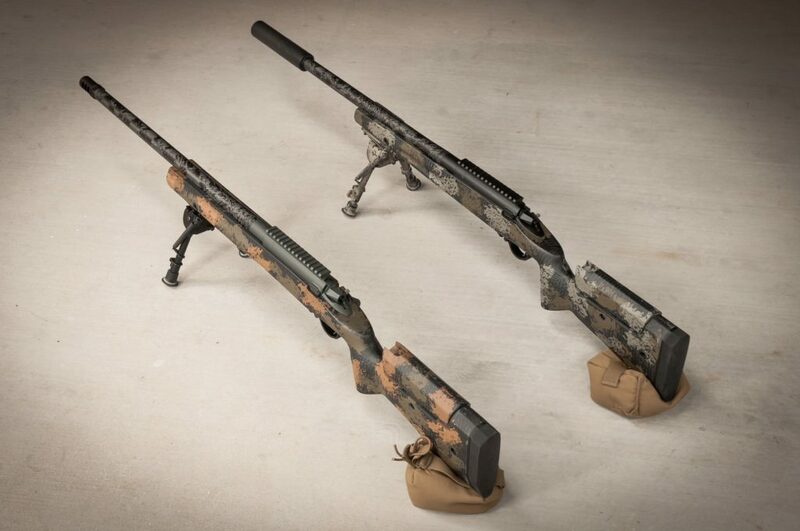 These rifles are ready to ship to your FFL. Contact us to inquire about parts and components we have available. By utilizing parts from our inventory we can help expedite your build! We do our best to accommodate our clients and keep popular products on hand. These products include actions, barrels, stocks, and triggers. 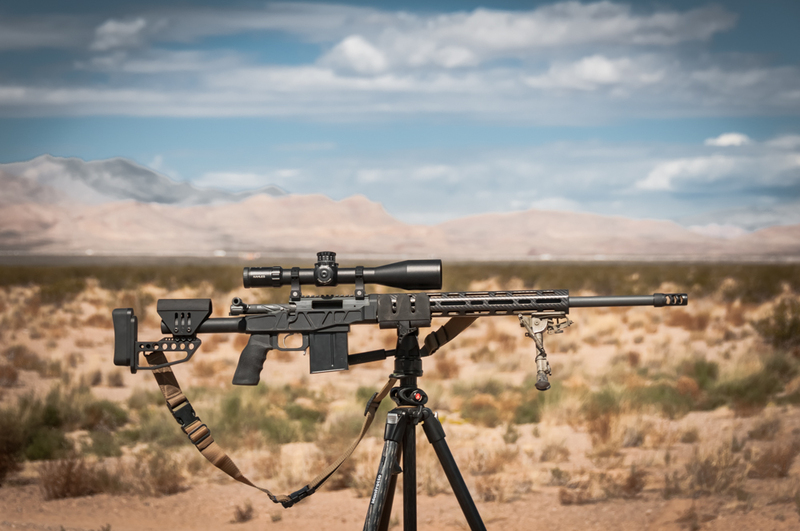 The components we stock are products we use on our personal rifles and recommend them to our clients. View our most common services and procedures in the below text. We have them individually broken down, any questions please feel free to contact us! 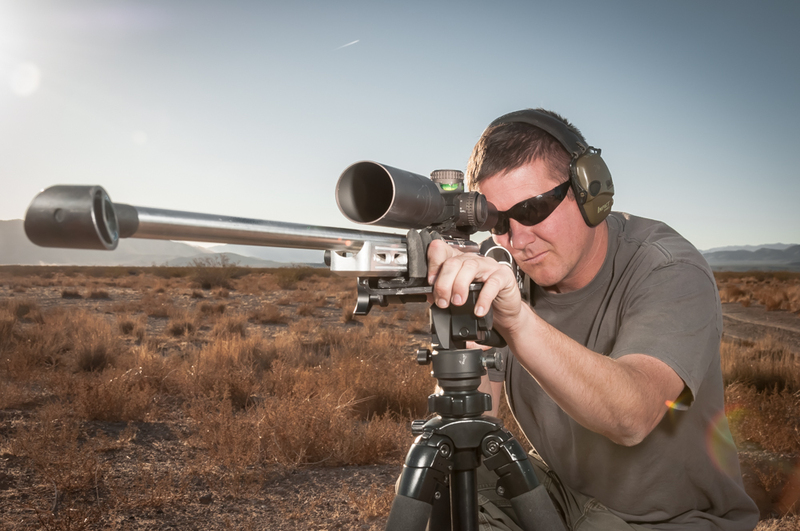 In addition to DMR rifles we also offer a variety of services for customer-supplied parts. This is a sample of some of the things we can do. All barrel work is done based on dialing in the centerline of the bore with fine indicators on tapered rods that are inserted into the bore. This is done with the barrel inside of the spindle bore. Please contact us for a quote on your specific needs. Interested in getting your own custom build started? "6 week turn around are you serious, that's unheard of! Dane did an amazing job, so friggin sweet. I can not even describe what a pleasure it was to do business with these guys, communicated every step of the way. Liked it so much i am about to send another out that way!" 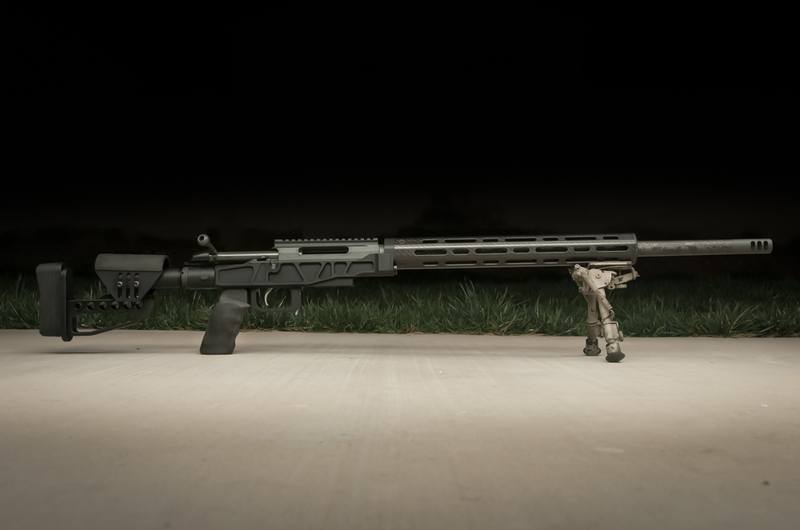 "Dane did up a 6.5x47 for me a few Months ago that's been killer for me. I hope he doesn't get too popular 😉. But it's inevitable with service and quality like this." 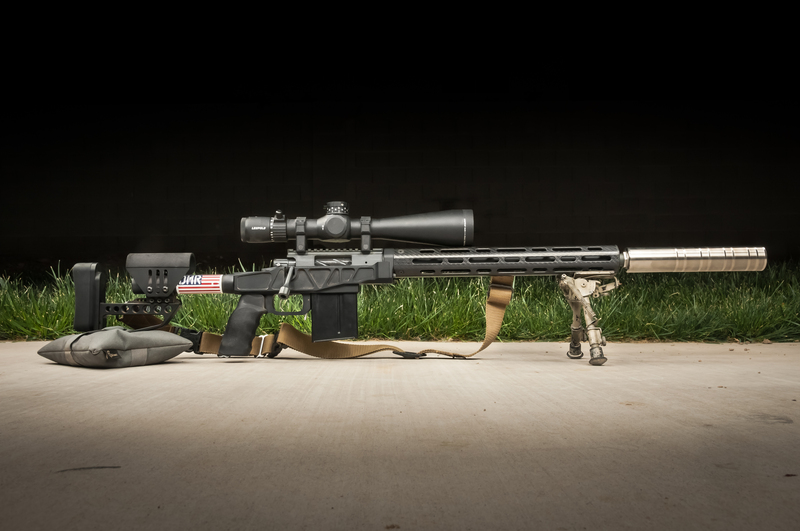 "I’ve got a 6.5 Creedmoor Rifle built by these guys. 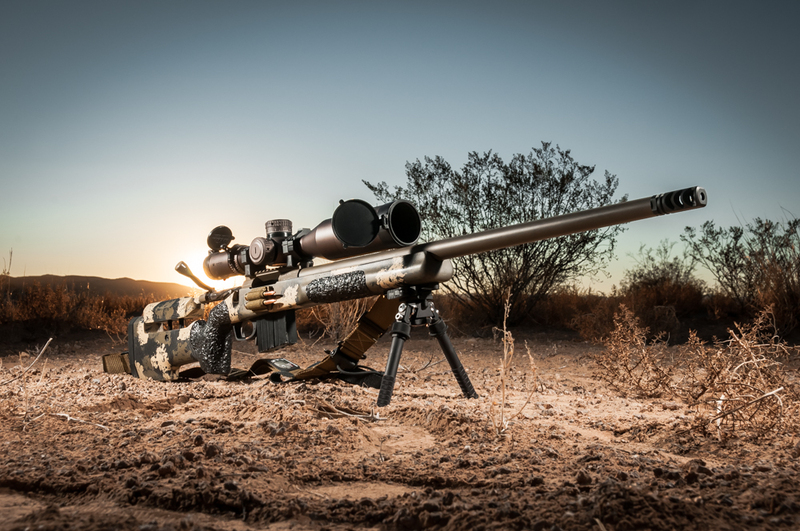 You won’t find a better rifle builder or a company that supports customers better! 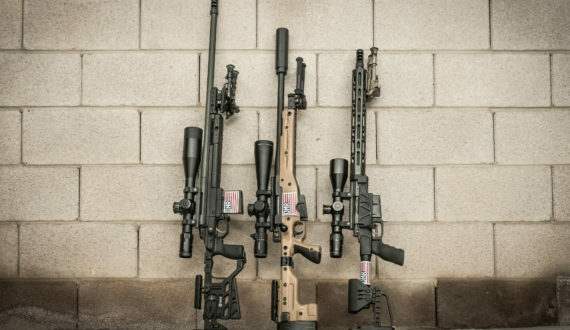 DMR has inventory so you don’t have to wait six months for a build or re-barrel as well. Buy one cry once! 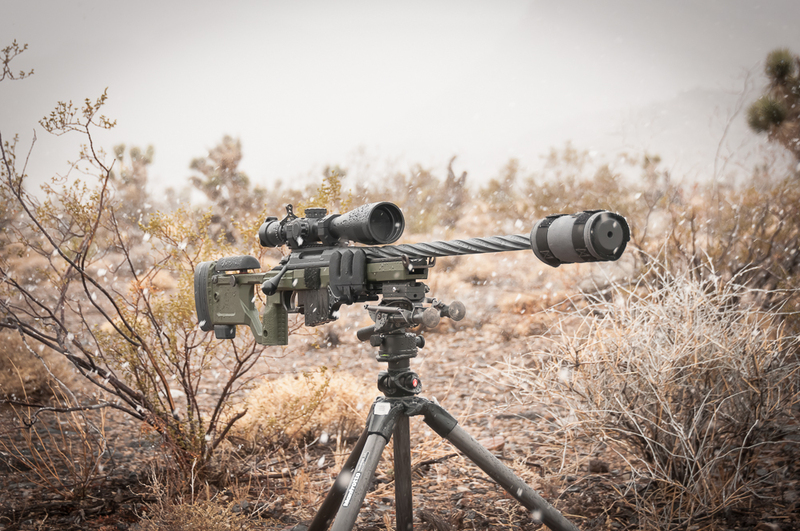 Don’t think twice about choosing DMR as your builder." 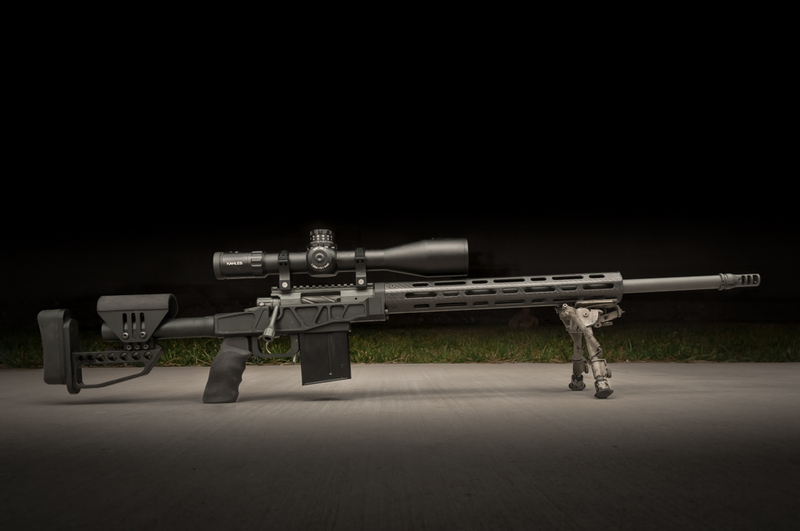 "I had DMR LLC build me a custom 6.5 Creedmoor on a Defiance Deviant action done with a Rock Creek barrell. I had him put it into a XLR Element Chassis. I absolutely love this rifle! It shoots 1/2 MOA all day long! 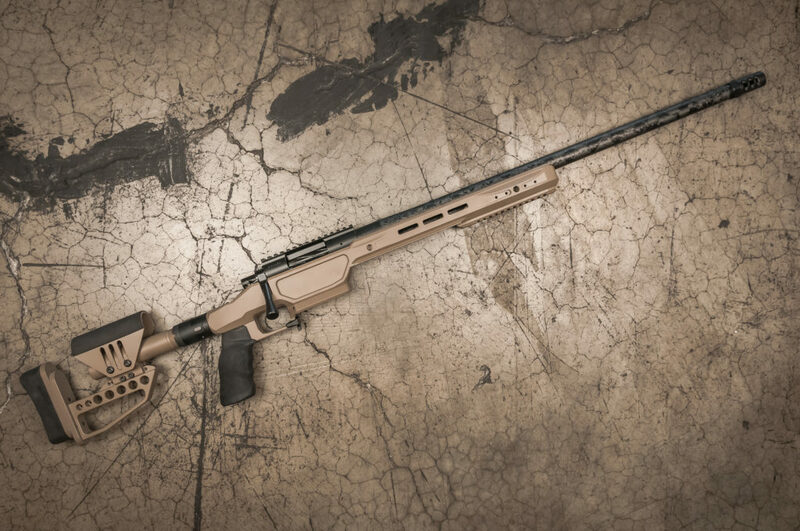 And the cerakote work is top notch all the way!" "Most accurate barrel I've ever owned. The turn around time was ridiculously fast. I love my DMR LLC barrel! Thank you!" 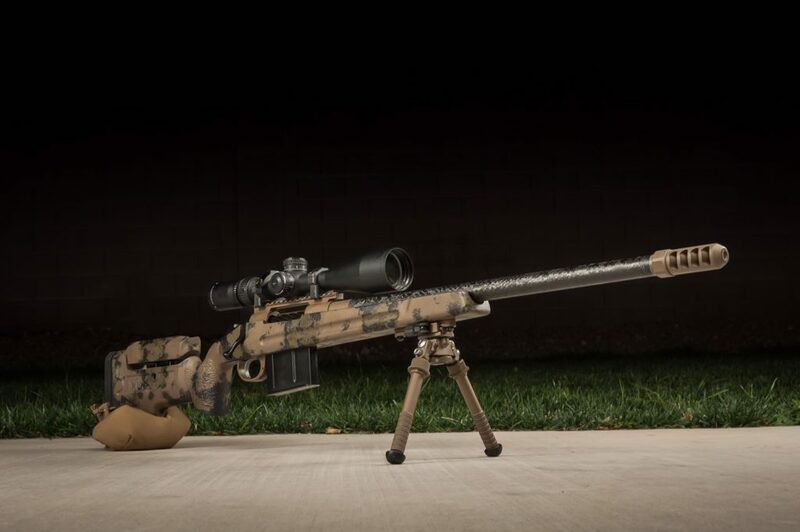 "One of the nicest guys I've had the opportunity to be around, building and shooting rifles is his passion and you can tell lookin at the finished product! Quality craftsmanship, attention to detail great customer service!" "Top notch service and quality workmanship. I am fortunate enough to have qualified for the PRS finale 4 years in a row with Danes work." "I hope to be as good of a shooter one day as the product DMR LLC has handed me. Quality workmanship with a great attention to detail. Speedy service!" "I've gone to Dane for everything from simple 5/8x24 muzzle threads to diagnosing and fixing a new barrel a well known smith had gotten wrong. He has consistently delivered excellent results in an unbeatably short time frame. 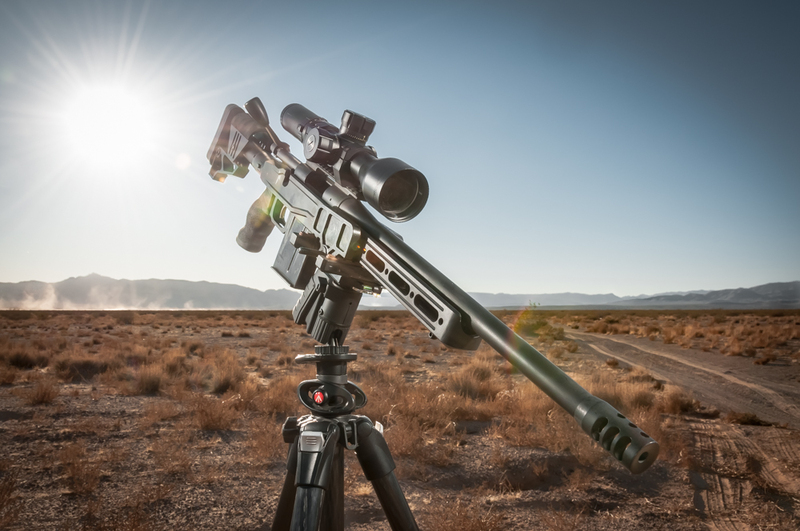 I can't think of anyone else I would go to for precision rifle work." 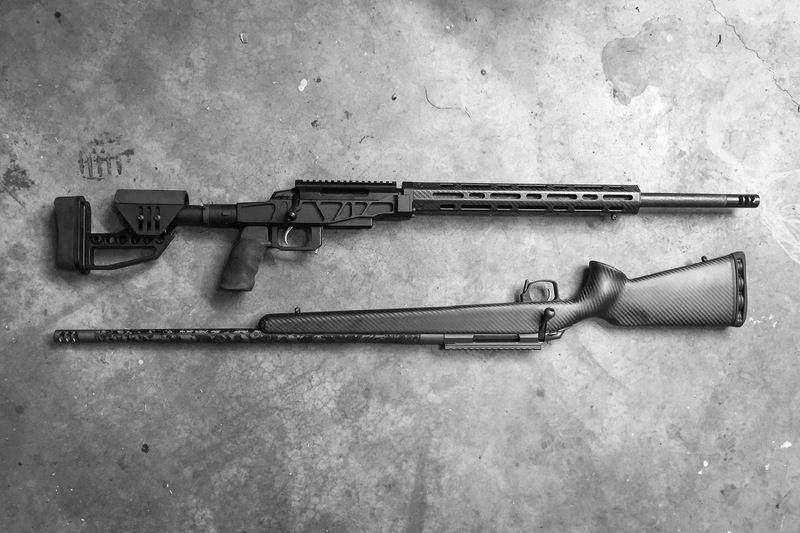 "Recently chambered my 6XC barrel and shot .370 MOA or better groups with the first 20 rds through it. Not the first barrel he's worked for me either." 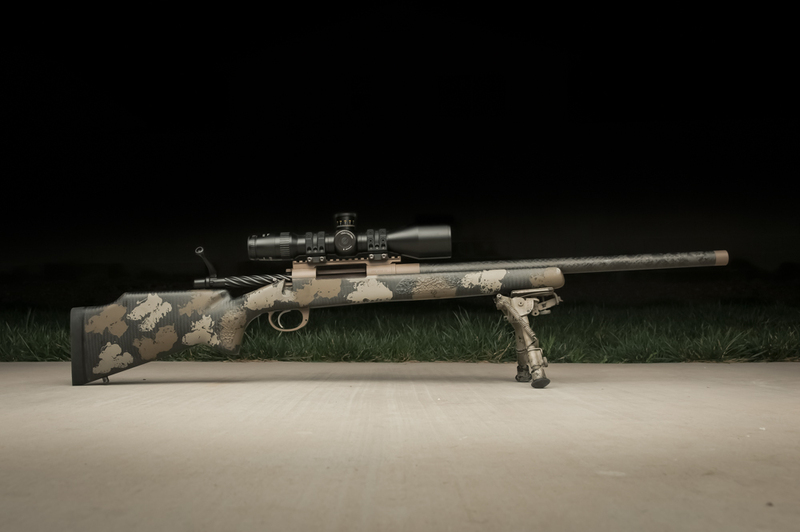 "Chambered my .243 win competition gun. Easily shoots 1/2 moa with match grade ammo, usually better." 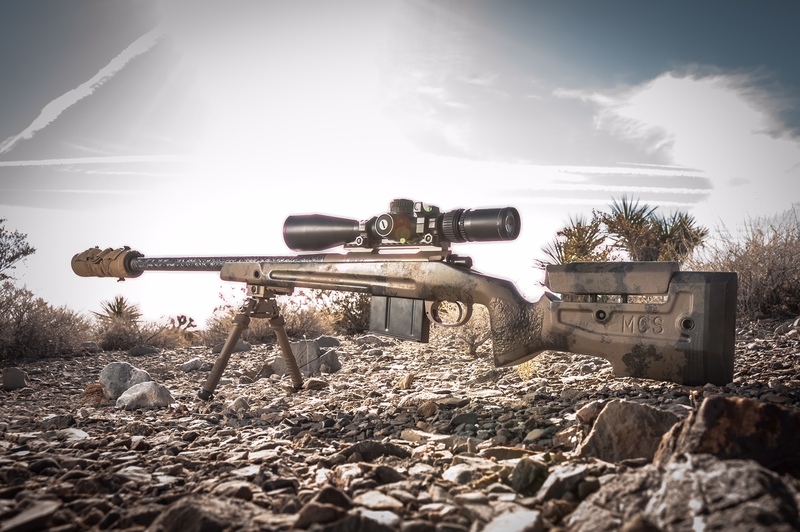 "The great people at DMR rifles are the best around. They are skilled craftsmen who build a very accurate rifle at a very reasonably cost. Their turn-around times are phenomenal, and their customer service is top notch. 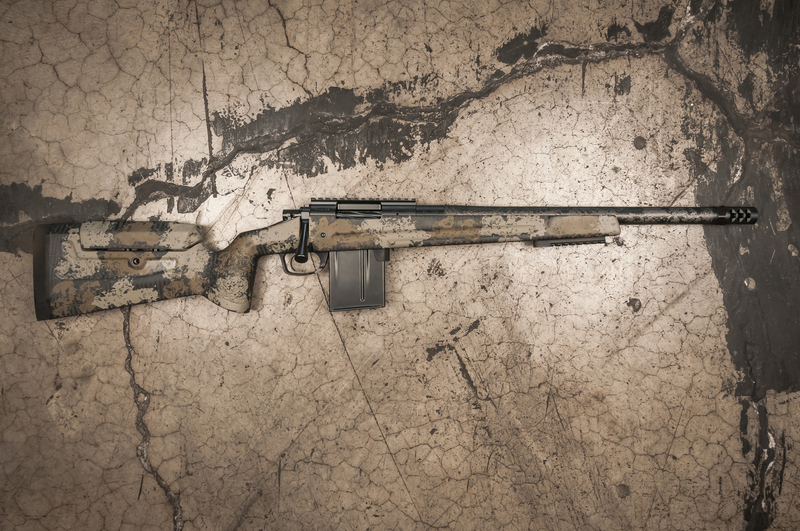 DMR You'll be building my rifles from now on." "I just want to send a huge thank you for, hands down, the best business experience I have EVER received. It started right from the beginning. Because of his knowledge from his years of shooting we were able to pick out exactly what I wanted in a gun. Once the parts we ordered came in, the build took about 1 week to complete. The morning I picked up the gun he took me to the range for a local Match Shoot. I have never shot at a target further than 300 yards. My first target was 3 targets at 890 yards 1,3,4 mil in size with a brisk cross wind. I doped the wind 1 mil and missed the 4 mil target. 2nd shot I decreased the dope to .4 mil and Dong! 3rd shot on the 3 mil target was a Dong! Last, was the 1 mil target and as you expected Dong! This gun shoots... lights out! Great shot because of the love they put into it. Thanks again to the DMR LLC team for such a positive experience. And yes, Dane won the Match Shoot, but I came in 9th out of 16th on my first Match and first time I even shot a gun in 3 years! 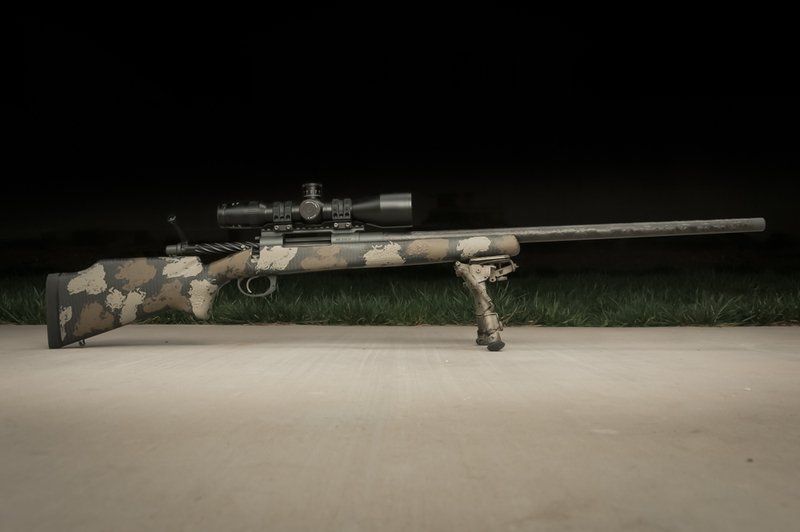 A++++++++"
"Rebarreled, chambered and profiled my 700 into 6.5CM. Wicked fast turnaround and extremely knowledgeable." "Quality work... 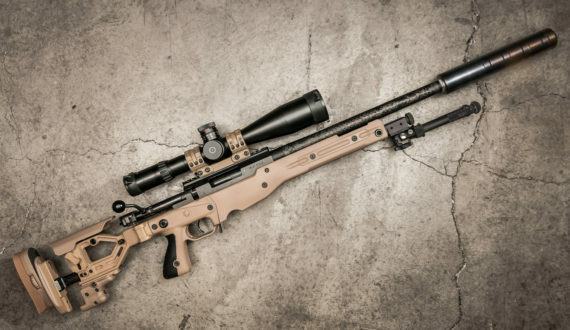 The best guys to take care of your rifle build.. Do not hesitate to give your stuff to them it will come out shooting bugholes all day long.. And they keep you up to date with your build what else can you ask for?" "Dane can do an amazing job... and very fast too. My 6.5 CM looks amazing."